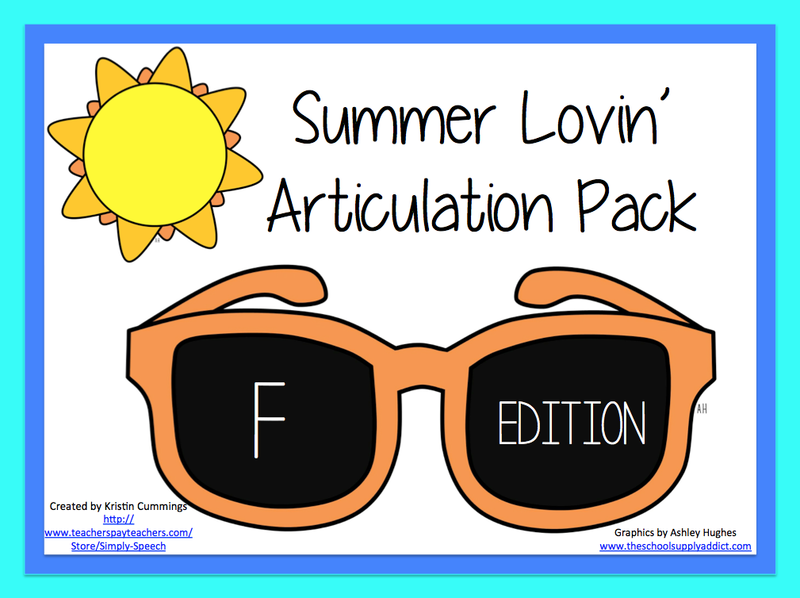 Speechie Freebies: Summer Lovin' Artic! Summer is SO close I can smell it!! Need a little freebie motivator to get you through the week? I recently created a new artic product called Summer Lovin'! This activity target the /f/ sound in the initial, medial, and final positions. Use these cards as flashcards or use them in a game! To download the freebie /f/ edition, click here! Say & Color! Synonym Street! Shovel & Pail Go Togethers!